iRealHousewives | The 411 On American + International Real Housewives: Cynthia Bailey Says RHOA Season 11 Is “More Of A Sisterhood” And Talks About Her New Business Venture And Kenya Moore’s Exit! 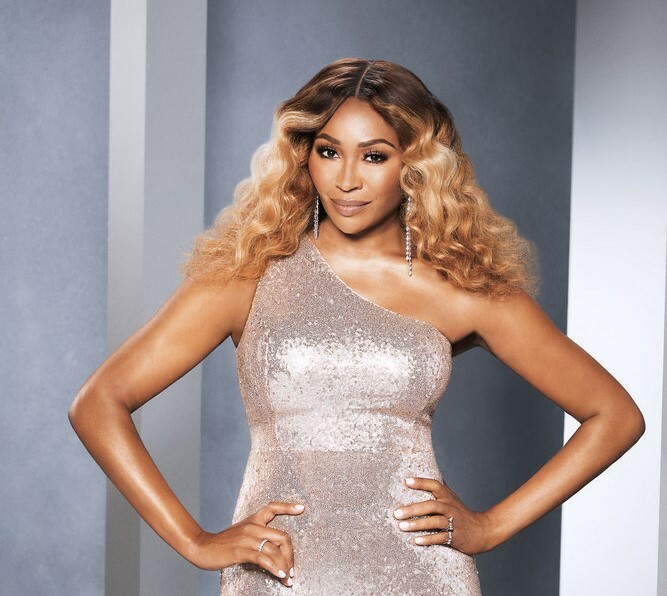 Cynthia Bailey Says RHOA Season 11 Is “More Of A Sisterhood” And Talks About Her New Business Venture And Kenya Moore’s Exit! Cynthia Bailey is spilling all the tea about the new season of The Real Housewives of Atlanta. "I think this season has been more of a sisterhood. We definitely get into it over different things, but nothing that’s toxic or super negative," she told Ebony. "Last season, some of the things that were coming from Kim [Zolciak-Biermann] and Sheree [Whitfield] just seemed so unwarranted. It felt like negativity just to be negative," she continued. "This season, people are in pretty good places. Eva [Marcille] got married, Porsha [Williams] met a guy and is in love, she’s having a baby, I’m in a new relationship, an exclusive one this time. We’re all doing pretty well." This season will feature two new additions: Shamari DeVoe and Tanya Smith - so what does Bailey think of the newbies? "I love when new girls come around. It keeps the show fresh. We all have our issues and can have the same arguments over and over again, and after a while, it can get redundant," she explained. "At some point, it’s good to throw some different logs on the fire. They were both very unexpected choices to me. At first, I wasn’t sure if either one of them were a good fit for this group, not to say they’re not great women. As time went on, they definitely brought something fun to the table, something different." However, Cynthia admits that she does misses Kenya Moore, who just recently gave birth to her first child. "I did miss having Kenya there," said Cynthia. "Fortunately for me, we actually have a relationship outside of filming as well, so she’s still very much in my life, but I did miss shooting with her. I had such a soft spot for Kenya throughout her pregnancy journey because I know, and a lot of the world knows, her history with her own mother." She continued: "Her grandmother took care of her, so I know she has a lot of love to give, and I think baby Daly will be a very happy, loved baby. Kenya becoming a mom is really going to change her life, and I could not be happier. I’m super excited to be Auntie 51 Cynt!" Cynthia, who is no stranger to hustling also opens up about her new business venture, a cocktail line. "I just had my huge Seagram’s launch. I have a signature flavor with them called The Peach Bellini and it is delicious," she told Ebony. "It will be dropping in stores February 2019. As a girl who loves a cocktail, honey, I love even more that I have my own that I can share with the world. We’re going to pop a lot of Peach Bellini bottles together!"